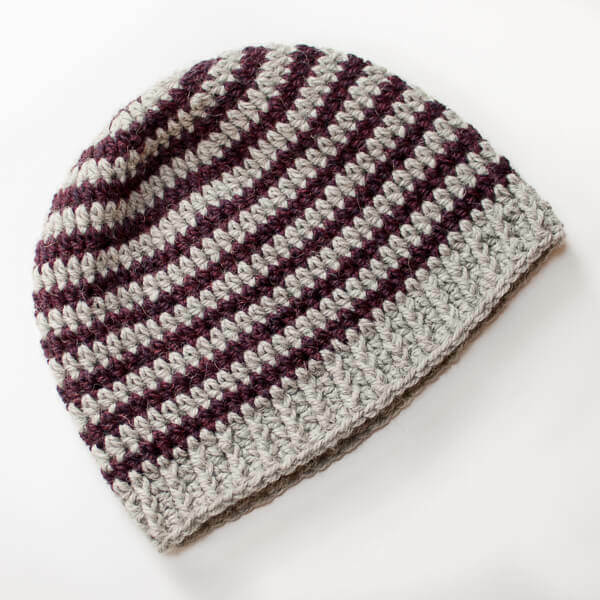 There is something so satisfying about stitching up a crochet hat ... they work up quickly, easily, and are functional! 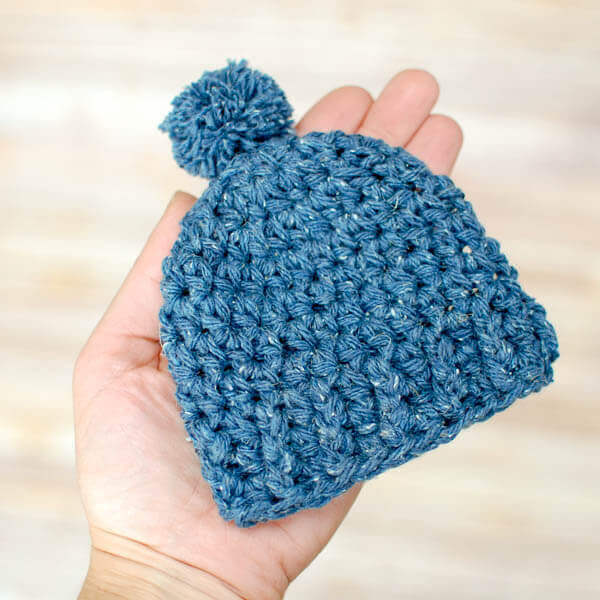 If you have never made one before, the best way to learn how to crochet a hat is to pick a beginner friendly pattern like this easy hat pattern. 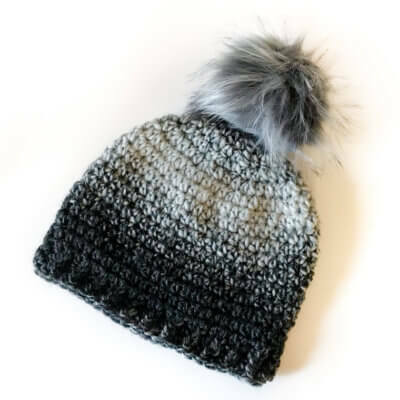 Add a pom pom if desired and done! 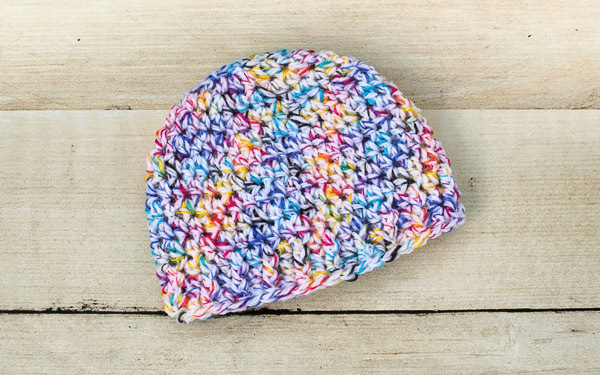 You have a cozy hat for yourself or to give as a gift or donate to your favorite charity. The patterns here range in size. 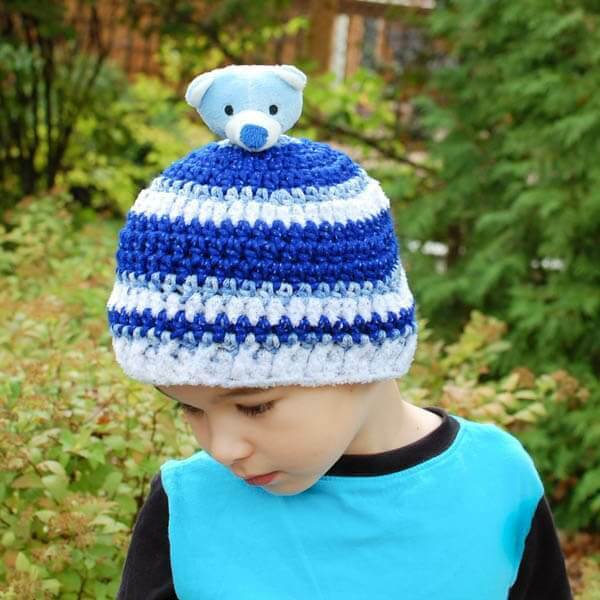 To help you find your perfect fit, the chart below includes standard head measurements for toddlers through adults (you can find baby hat sizing here), as well as the finished hat sizes for each age. Please keep in mind that these are approximate measures and you or your recipient might not fall exactly within these standards. 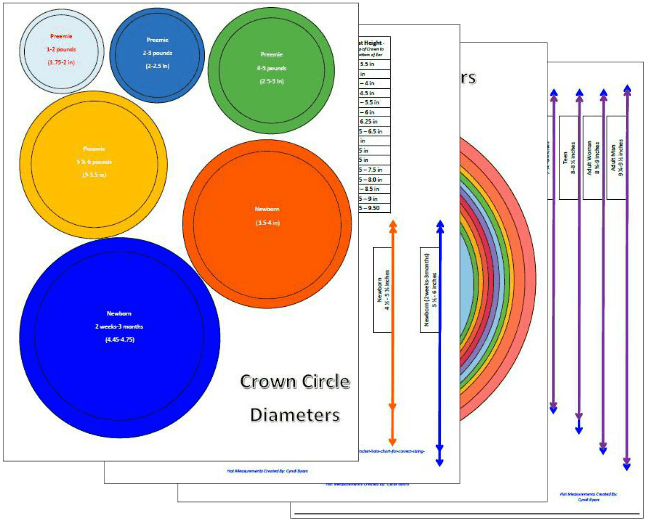 You can modify any hat pattern for a custom fit with these crochet hat sizes templates. For an accurate measurement, place tape measure across the forehead and snugly around the full circumference of the head. 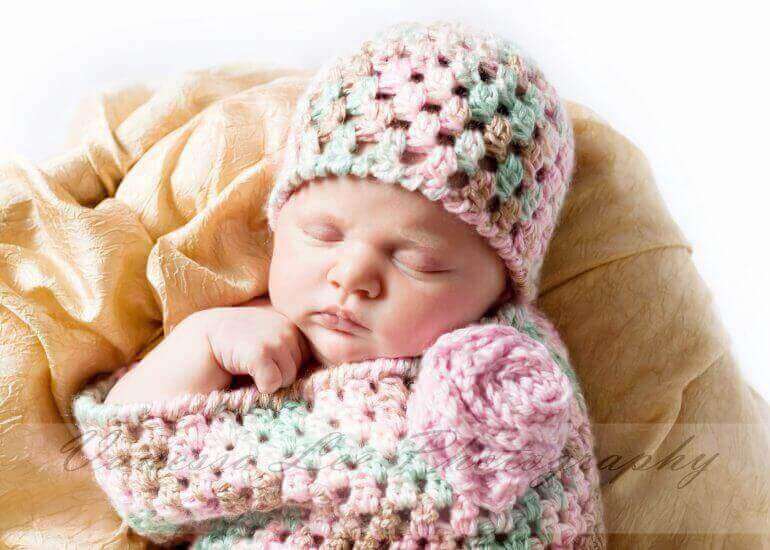 Looking for a baby hat pattern? 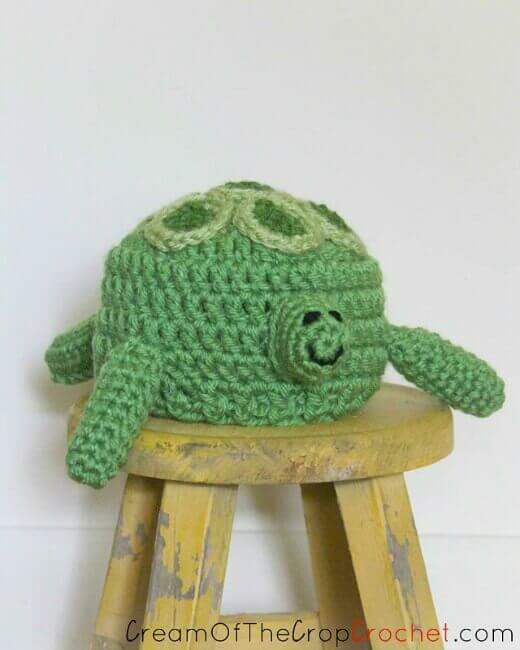 Here is a quick link to narrow down the search for you: Crochet Baby Hats. 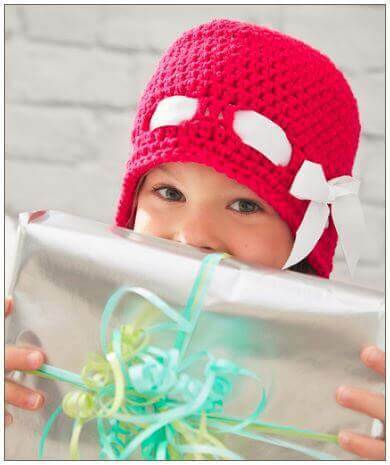 Easy Crochet Hat Pattern … Great for Beginners!